Have you caught the salsa bug? You wake up thinking about new moves, your next classes and social? Do you want to take it to the next level? 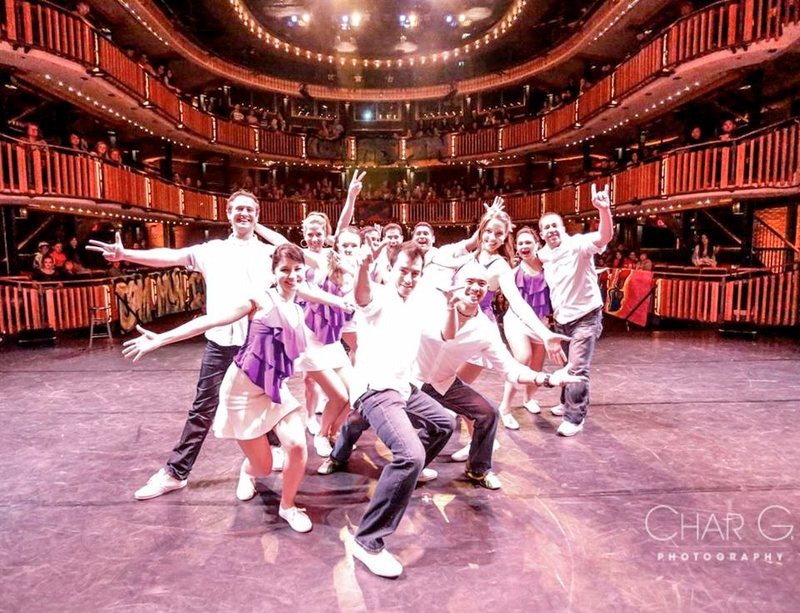 Free Spirit Dance Salseros is a non-competitive performance dance company designed for intermediate and advanced salsa dancers looking to grow and further themselves in all things Salsa. This program includes weekly rehearsals that involve technique training, workshops to help you grow in performance and learning choreography. 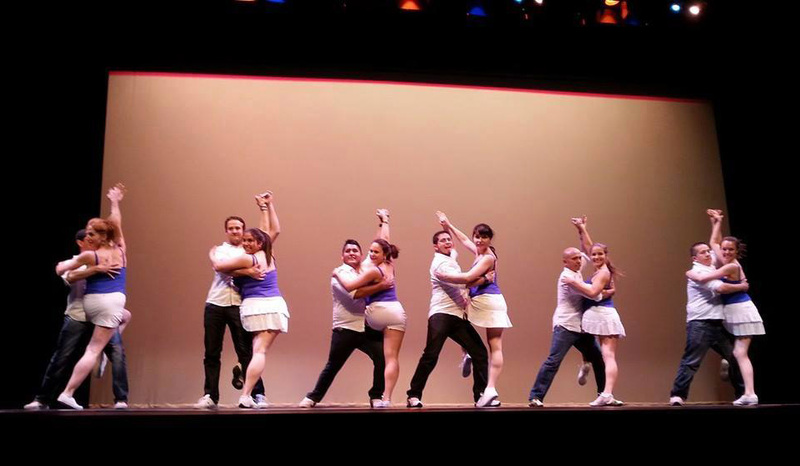 Under the artistic direction of Theresa Tucci, being a member of FSD Salseros involves being fully committed to rehearsals, workshops, and performances from September to June, starting with the Calgary International Salsa Congress; including the opportunity to also perform at festivals and other Calgary events during the summer months. We’d love to have you on our team! Join like-minded individuals who want to train hard and are passionate about dance! Auditions are held every year in September at Free Spirit Dance studio.